At the General Meeting this year a lot of changes took place. There were two (2) current board members that ran for reelection and both were seated for three (3) more years. They are Jane Opfer and Bill McCarthy. Mike Manheim stepped down as Vice-President and from the board. We thank Mike for his years of service to the community and wish him well. Three (3) new candidates were voted on to fill some of the open seats. They are Debra Mead, Peter M. Black, and Benjamin Myron. We welcome the three of them aboard. As far as the officers Pat Mastrocovi will remain as president. Bill McCarthy will be the new Vice-President. John Growl will assume the Board Secretary position and Kim Alexander will continue as Treasurer. 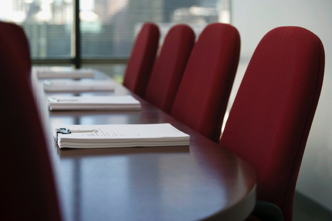 If you would like to see who the Board Members are as well as their term dates please click on the link below. We would like to thank all the people that came out for the General Meeting, and made a quorum possible.